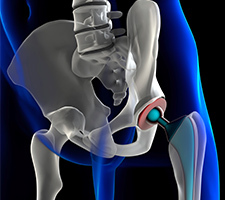 Thinking of having a hip replacement? 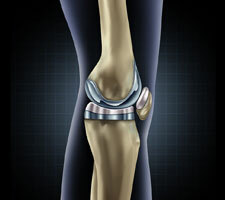 Thinking of having a knee replacement? Have you met Dr Gamboa and Dr Morgan? Do you think there is something wrong with your joint replacement? Not all painful hips need replacing... does yours? 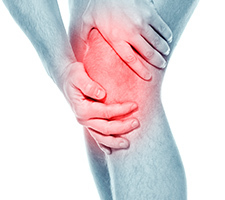 Did you damage ligaments in your knee? Are you suffering from lost cartilage due to a previous injury? Queensland Hips and Knees is the private orthopaedic practice of Dr David Morgan, Dr Gauguin Gamboa and Dr Tyson Doneley. We are honoured that you would choose this practice for your ongoing orthopaedic care. This practice is dedicated to the pursuit of clinical excellence. We aim to provide you with optimum, state of the art healthcare, from the pre-operative evaluation, to the operating theatres, and throughout the post-operative course. Although we aim to deliver total orthopaedic service, we have a special interest in orthopaedic disorders of both the hip and knee joint. We focus on surgical treatment of these disorders, utilizing the latest technology in arthroscopy, osteotomy, and joint replacement or resurfacing. We also specialize in revising previous hip and knee replacements with use of allografts for those with severe bone loss.